Day trips from London EVERY DAY. 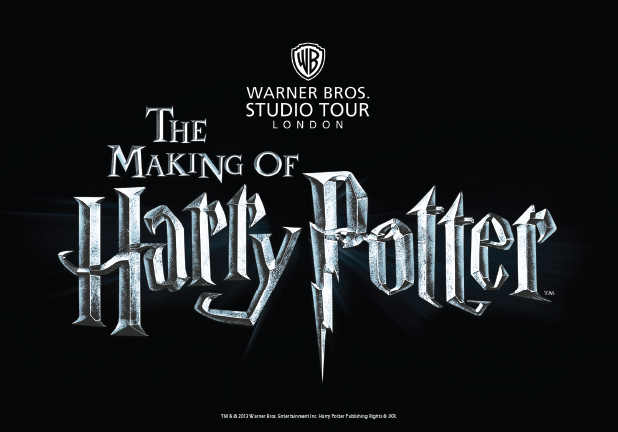 All tickets include travel by executive coach, entry to Warner Bros Studio Tour London - The Making of Harry Potter and services of a friendly tour manager. 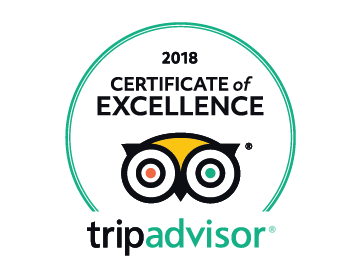 We have day trips which include a visit to Oxford with a guided walking tour and Studio only options. 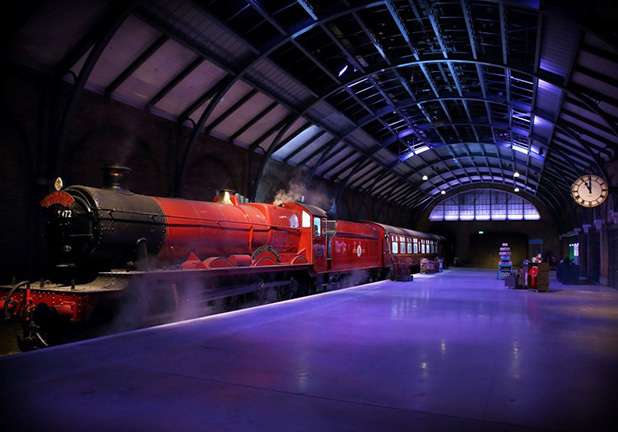 Our best selling Harry Potter day trip. Combining the Warner Bros Studio Tour with a guided walk in the world famous university city of Oxford. 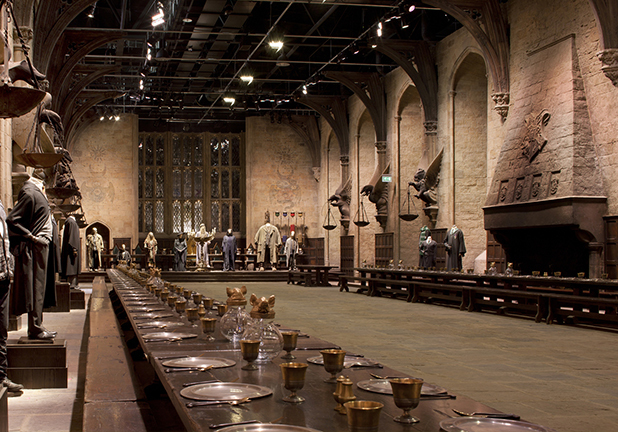 A small group special for Harry Potter fans, book early to avoid disappointment! 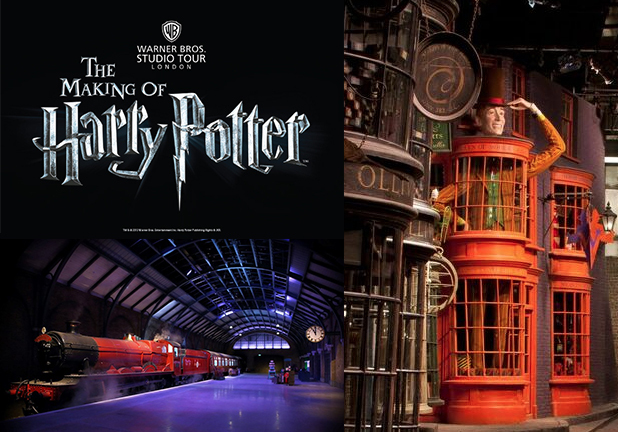 Day trip includes the all important entry ticket to Warner Bros Studio Tour and a guided walking tour of Oxford. Add one more magical day to your cruise holiday! As your cruise ship docks in Dover meet our tour manager and then on the coach to Warner Bros Studio Tour. After the Studio our coach will drop at all London City Centre hotels, Heathrow hotels and Heathrow airport terminals.